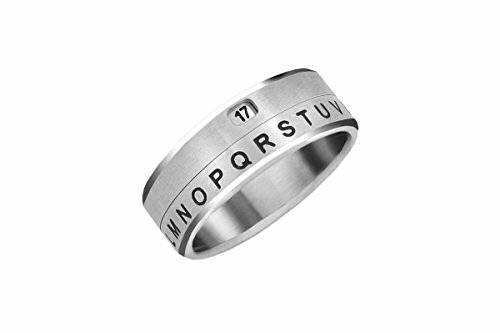 Grab 2 of these decoder rings – one for you and one for your bestie, and get to writing those important, secret notes. 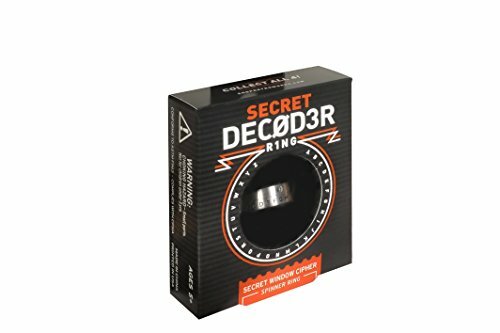 ONLY the wearer of the ring will be able to decipher what it is you’re trying to get across. Your secrets are safe with it! Keep your Secret Messages Private!